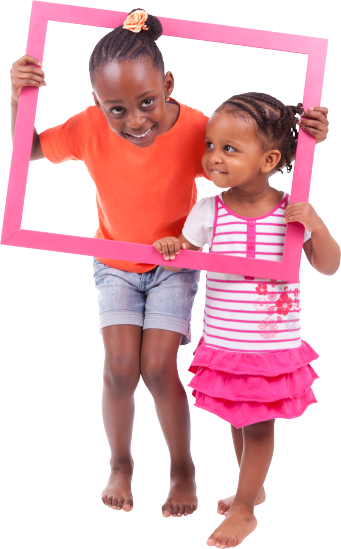 Laughter N Learning Center was born out of the desire to provide a unique brand of learning and child care to the families in our community. We believe in fostering learning through creative play, age-appropriate and structured activities, outdoor games, character-building programs, arts and crafts, and so much more. Our curriculum happens to be one-of-a-kind as well. It is focused on the holistic development of each child, allowing him to develop at his own pace and achieve his full potential through a lot of fun experiences and not the least bit of pressure. Through this combination, we are able to instill in our children a love for learning which they will carry with them for the rest of their lives. 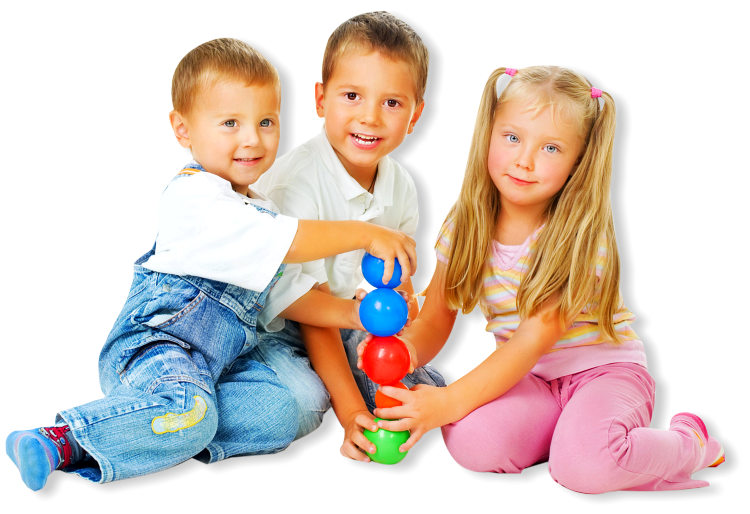 Being an advocate of the highest standard of child care and education, we make it a point to hire only the best child care professionals and teachers in the industry. Our rigorous screening tests help us select only the cream of the crop in the field. Potential employees have to go through the necessary background checks, competency tests, physical examinations, advanced trainings and seminars, and drug and alcohol testing. Furthermore, they will have to be certified in First Aid and CPR and be genuinely caring at heart. It is our vow to parents, our students, and ourselves to never compromise when it comes to quality and safety. We would be happy to tell you more about our exceptional center! You may call our trusted representatives at 562-317-5044 for more information. You may also send a message to laughternlearningcenter1@gmail.com.